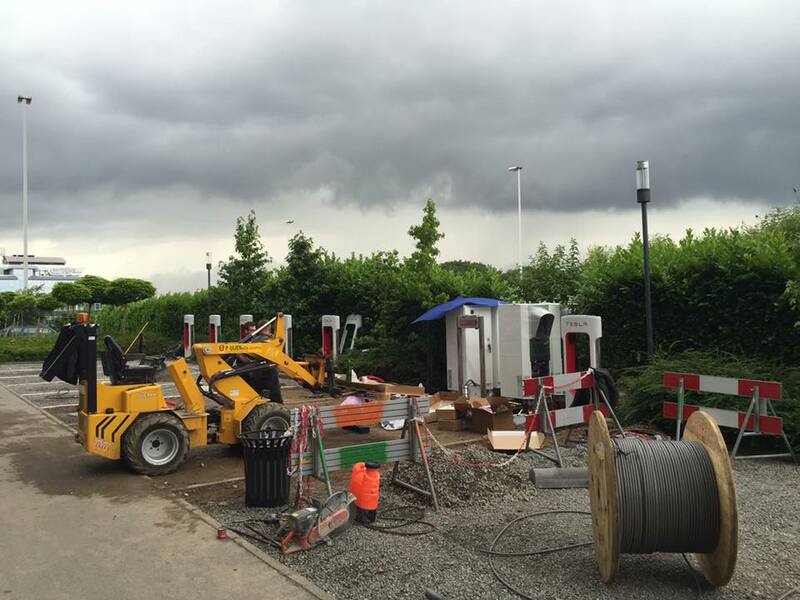 Tesla will soon open a strategic Supercharger station in the heart of Europe, specifically 5 minutes from Brussels airport by car. 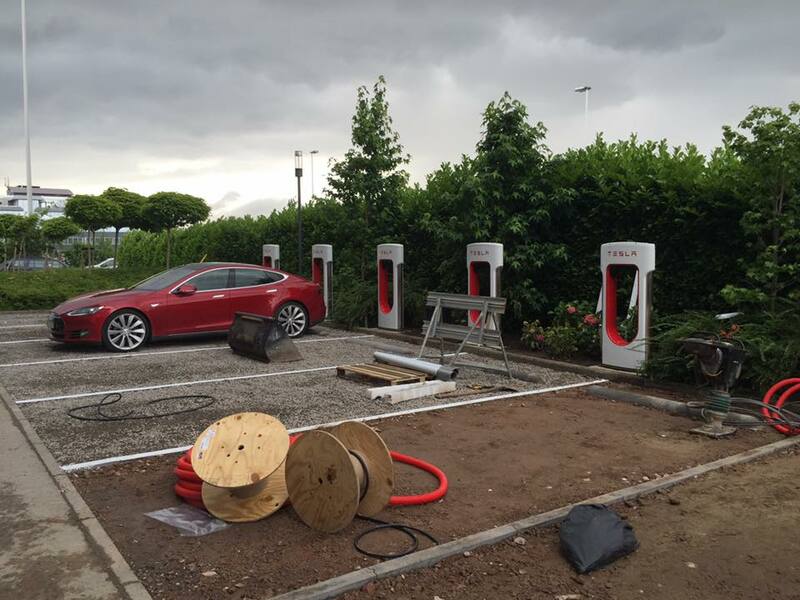 Tesla Owners Club Belgium shared yesterday pictures of work-in-progress of the resurrection of 8 stalls at Van der Valk Zaventem, a popular hotel for those who wish to travel from and to Brussels' Zaventem airport, a free airport shuttle service is available for those staying at the hotel. There was no announcement of this Superchargers station ahead of the construction. According to the club, the station is scheduled to open end of the week. 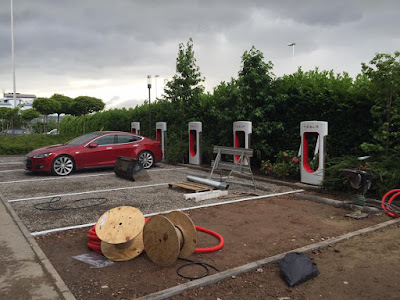 Brussels had so far no superchargers in its vicinity, specifically around its airport, since many European holidaymakers use the airport thanks to its strategic location and its large flight route to various destinations. 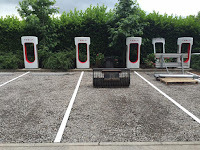 The closest existing superchargers were located in Nivelles (south of Brussels), Antwerp and Ghent. Amsterdam's Schiphol airport has a Tesla Supercharger Station, however this one is reserved only for Tesla taxis working around the airport. 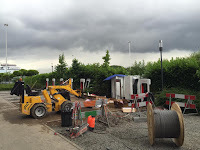 This new supercharger will certainly be attractive not only for Belgians holidaymakers, but for French and Dutch residents living on the borders with Belgium. 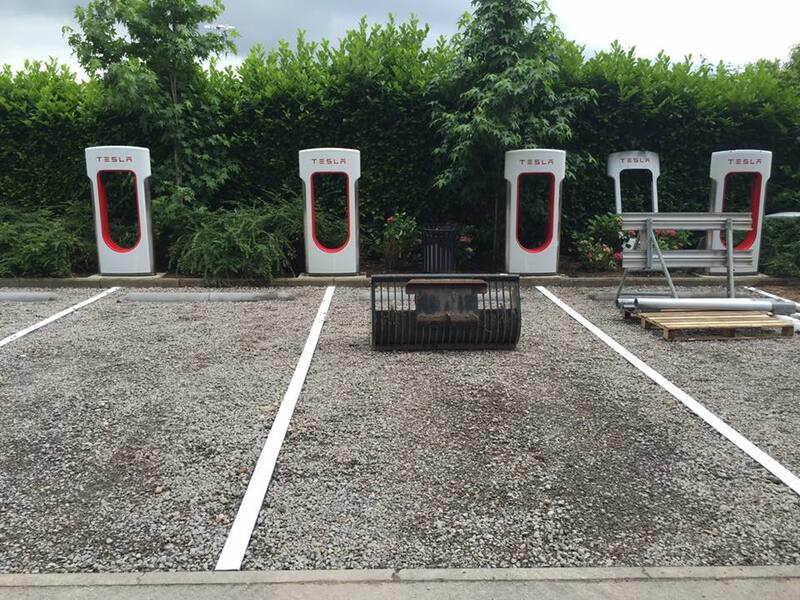 Source: Tesla Owners Club Belgium.